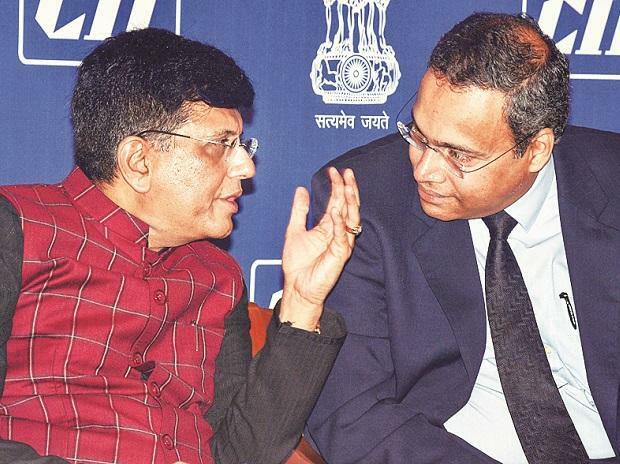 There is a disconnect between the demand and supply of jobs in the country, and skill development and robust data are needed, according to Railways and Coal Minister Piyush Goyal. The minister was spearheading a discussion on job creation, along with the Confederation for Indian Industry (CII). "We have been engaging with the industry to understand the disconnect between the available data and the real situation that we hear from various places versus the dialogue over the lack of job opportunities," Goyal said, while addressing the media post the CII event. He added entrepreneurs have jobs but finding skilled talent is difficult for them. Goyal also added the government is working on better ways to capture job data. "We are having a dialogue with the CII to help us evolve with a better way," the minister said. His discussion with various working groups in Mumbai on Saturday also highlighted the need for a robust data on jobs, he said. "Entrepreneurship does not get recognised in the data," he said. "The data available is not very inclusive and does not cover many new-age industries, point made was the example of the taxi aggregators which are engaging a million people today," he said referring to household help being another segment which is not accounted for. "The absence of these will exaggerate the demand and supply situation for employment," he said. The data also revealed about 11 million jobs were lost in 2018 alone. The CMIE blamed Note ban (November 2016) and the goods and services roll-out (July 2017) for the job losses. "Employment opportunities have gainfully increased, though the data sources are unable to adequately capture this increasing trend. Youth should also be encouraged to develop skills for the future and focus on becoming job creators rather than job seekers, Goyal said. Referring to the ongoing infrastructure development in Maharashtra, Goyal added, "Maharashtra leads the way in terms of example of job creation and the opportunities the state offers." The state at present is developing a robust metro system in Mumbai entailing an investment of more than ~80,000 crore.